One of the best tubs of cream you could have in your first aid box! 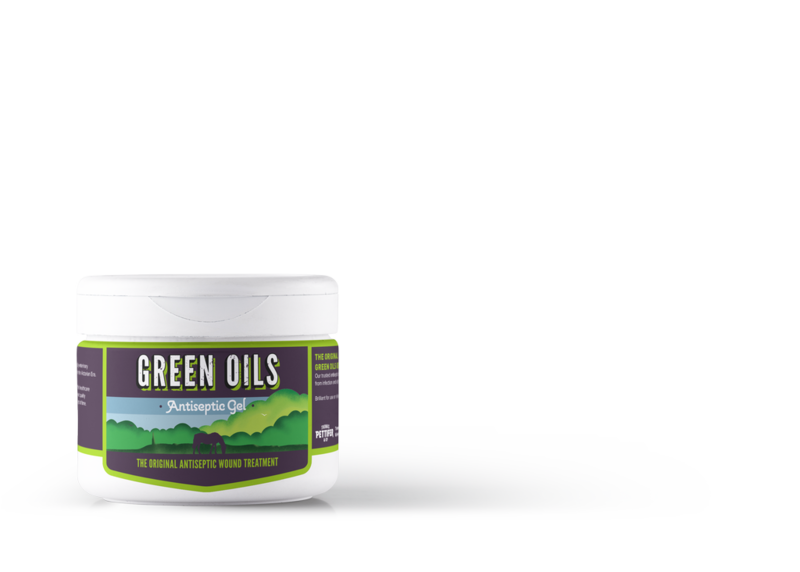 Pettifers Green Oils Gel contains Camphor which will promote healing of all superficial wounds, scratches and scrapes. Perfect for bites, saddle sores and girth galls and wire scrapes. This does help heal them all. Also brilliant at promoting the regrowth of hair on bald patches.